Up for the Detox-Declutter challenge? Happy New Year all! Looks like it’s the time of year for us to sit down, reflect on 2015 and set goals that we’d like to achieve in 2016. January is always the best time to get motivated. We believe a healthy body and a clutter-free home is the key to a happy and healthy mind. 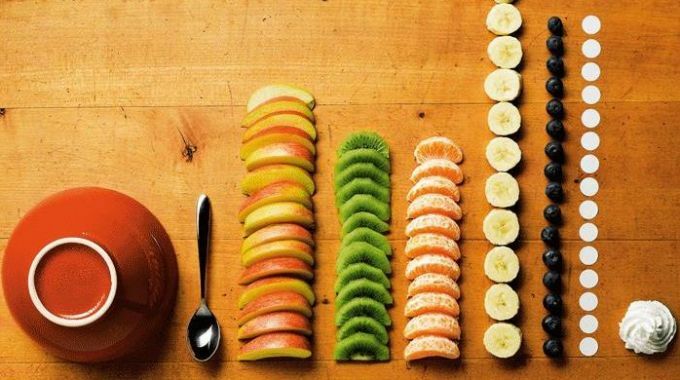 Why not take on our January Detox-Declutter Challenge and see if you can keep up with these good habits for the rest of 2016? You have probably heard a lot about people participating in “Dry January.” It’s definitely healthy to keep away from alcohol for a month to cleanse your body from all that excess eating and drinking during the December party period. On top of that, it would be beneficial to increase your nutrition intake to ensure your body has sufficient vitamins to keep up with your busy lifestyle. 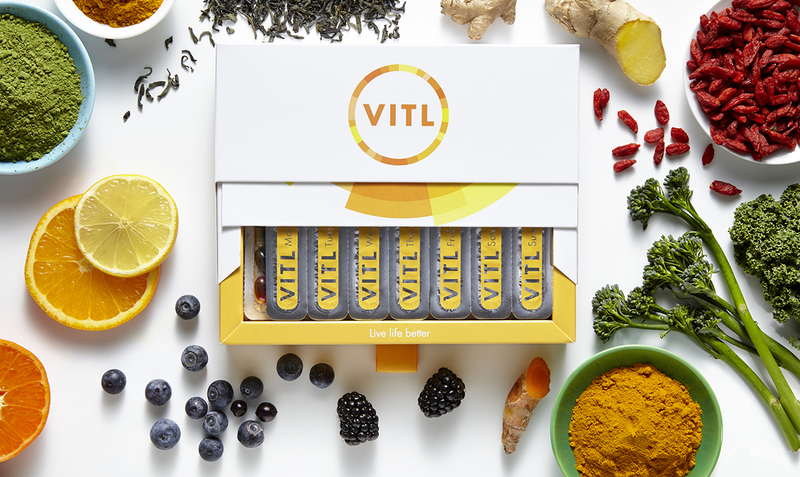 We have a little present for you – VITL’s 28-day supply of nutrition supplements for only £9.95 on the first month, delivered to your doorstep. They come in convenient, tearable daily strips so you can always take them with you on-the-go. Click here to claim the discount. Meditate. Don’t worry if you haven’t done it before, all you need is regular practise and to make it a daily routine. You could start by setting aside 10 minutes a day, just for clearing your mind. Close your eyes, focus on the rhythm of your breathing and make sure your exhalations are longer than your inhalations. Then, feel the sensation of each part of your body, starting from your toes working your way up. Before you know it, 10 minutes have passed. 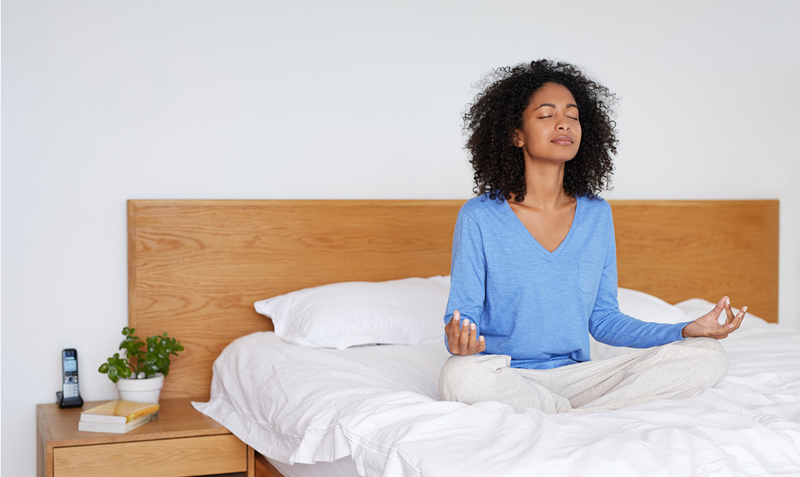 Meditation can benefit us in many ways, with both mental and physical health benefits. With a healthy mind, you will have greater focus and enhanced creativity and will be well on your way to achieving your New Year’s resolutions. According to an ancient Chinese proverb, ”A cluttered space equals a cluttered mind.” It has been proven by researchers that physical clutter generates mental clutter in your mind, which adversely affects your ability to focus and process information. Now that Christmas is over, it is time to pack away those festive decorations and keep your home organised so that things don’t get in your way, be it physically or mentally! Instead of allowing them to get dusty, why not let us store them for you for the year? We will pick-up your boxes from your door for free and then return them to you whenever and wherever you need them! 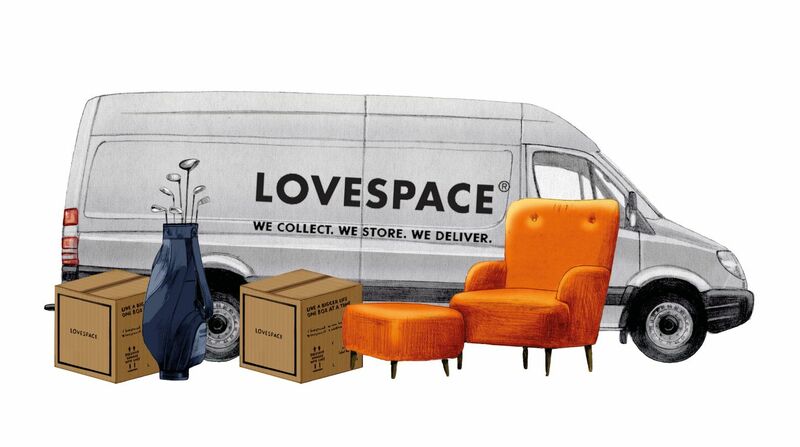 As an incentive for you to take up the January Detox-Declutter challenge, we’d like to offer you £10 off your first storage order with LOVESPACE. Enter the promo code LOVEDETOX10 at checkout to claim the discount. The offer is for new customers, and expires on the 31st January 2016. Click here to get an instant storage quote and start detox-ing!